We offer comprehensive Air Conditioning Services in the Lake Norman area including repair, replacement and installation. When you start experiencing issues with your system, our air conditioning services can fix a problem and get you cooled down in no time. Cool Comfort Heating and Air offers professional heating services for your residential or commercial heating needs. 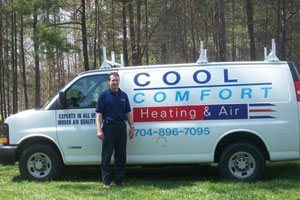 At Cool Comfort Heating & Air, our technicians have experience with repair and installation of heating and cooling products. During the summer months, the weather in the Huntersville & Mooresville, North Carolina area tends to get very warm and humid. The average temperatures from May to September are often in the mid-seventies, with high temperatures that can exceed 100 degrees. 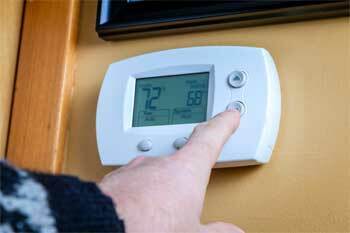 During the winter, the weather turns chilly, and you probably rely on your furnace to stay warm. 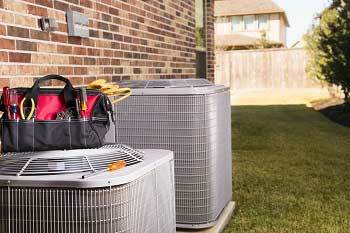 If your air conditioner or furnace suddenly stops working, it can be tough to get comfortable in your own home. At Cool Comfort Heating & Air, we offer installation, repair, replacement, and service of your heating and air conditioning systems. We have been in business for nearly two decades, and our owner has been working in the heating and air conditioning industry since 1982. Our team is available 24 hours a day, 7 days a week for emergency services. We also provide extended warranties on all of the products we install, which can provide you with the peace of mind to know that you made the right choice. When you contact us for service, we will immediately send out a truck with an experienced technician who can answer your questions and solve any problems you may have. Our team keeps all of our utility trucks fully stocked and ready for jobs of all sizes, so we can respond quickly. If you are looking for experienced technicians who can assist with heating repair or air conditioning repair, give us a call at Cool Comfort Heating & Air. We also offer heating installation and air conditioner installation for new construction or replacement units. Additionally, our team offers some plumbing services, including water heater replacement. You probably rely on your water heater more than you realize, since hot water is necessary for bathing, food preparation, and cleaning. If it stops working or you need a repair service, give us a call. 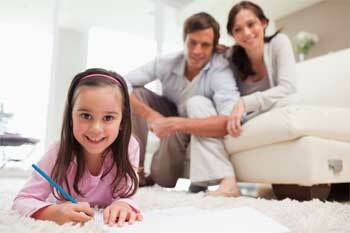 One additional service that we provide is indoor air quality analysis. If your vents are dirty or you have poor air circulation in your home, you may notice that you or your family members will be suffering from allergic reactions, such as congestion, headaches, and sore throats. Our team can analyze the quality of the air you breathe, and if it is not up to par, we can make recommendations to fix these issues. All of our services are backed by our guarantee to provide quality products at fair prices. Contact us today to receive a quote or schedule an appointment for service!